Get deeper into the mountains around Ushuaia than day hikes can take you. You'll get fantastic views of the Beagle Channel and camp wild in one of the most rarely visited parts of Patagonia as the route climbs through quiet valleys, following guanaco trails past secluded lagoons to the summit of Mt. Tonelli. 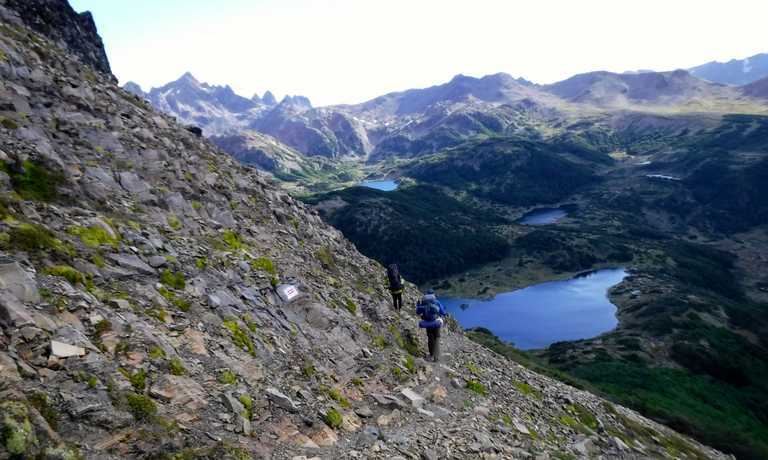 Today you will leave Ushuaia and start out on the hike through the secluded forested La Oveja Valley, you will have a gentle climb up the valley following the Canadon de la Oveja. Enjoy wonderful views of the nearby mountains as you trek through the woodlands to reach the Laguna del Caminante, before arriving at camp for the night. Continue on your trek through the Superior Valley in a secluded spot of untouched beauty. You begin your ascent in the Tonelli valley and it's glacier to reach the summit of the Mount Falso Tonelli. 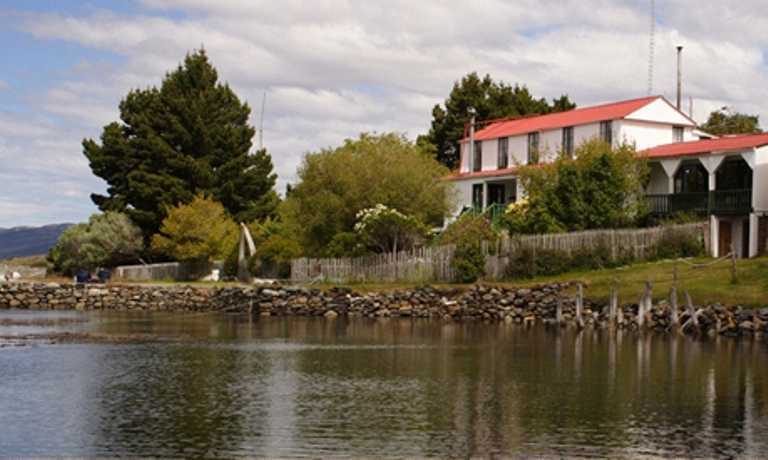 After enjoying spectacular views of the lakes and mountains in the surrounding area, descend back to camp. Leaving the Caminante Lagoon today, follow a cascading stream to join the Sheep Canyon, hiking through beech forests on your return to Ushuaia. You should arrive in Ushuaia at approximately 6pm. This trip can run as a group trip, with prices starting from $590 per person for a complete group. If you are looking to join a group or you are a solo traveller we will help to form likeminded groups of travellers. Please let us know your travel plans. Please note: Departures can be set up for a minimum of 2 people on a date of your choice, subject to availability. USD $1150 is the price per person without assistance. USD $835 is the price per person with a porter included based on a group of 2 people.